Come and stay at one of Ocean City's best vacation values. 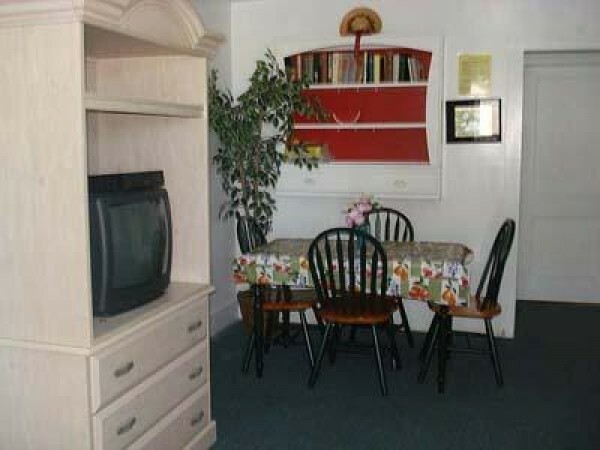 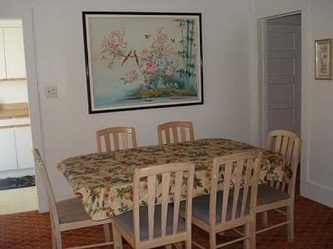 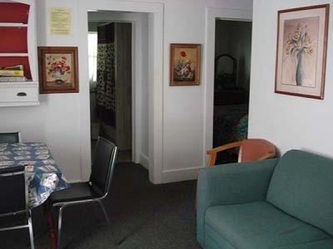 Conveniently located oceanblock in downtown Ocean City, just a few feet from the ocean, beach and Boardwalk. 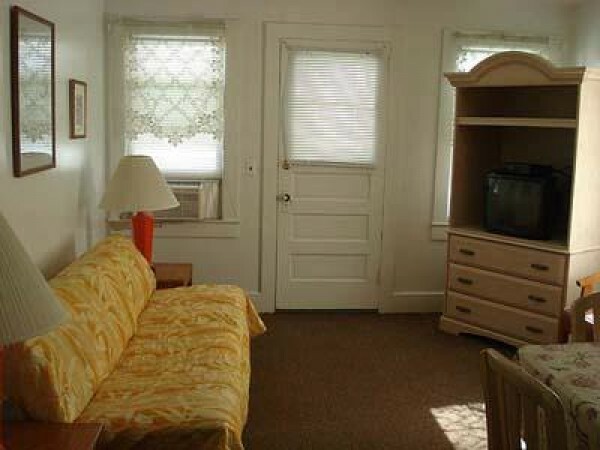 Nock Apartments offers you a comfortable, relaxed environment, a home away from home. Walk to amusements, shopping, restaurants, churches, bike rentals, skate park, fishing and more. 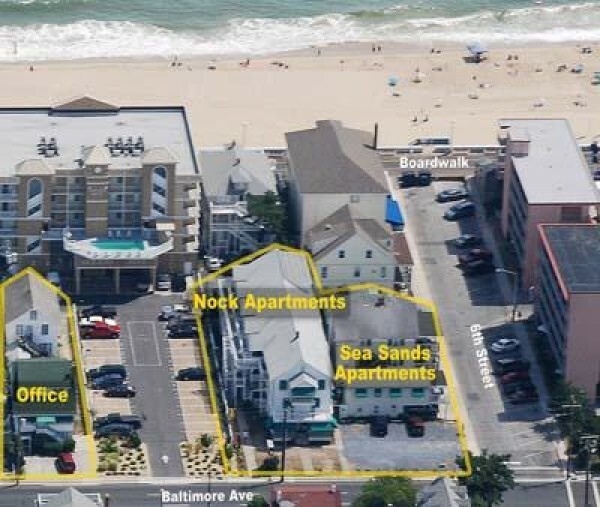 Contact Nock Apartments today to reserve the perfect beach house for your family.